At an open house, you are meeting students for the first time. Making a positive impression is a must. 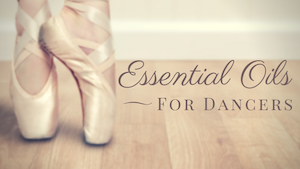 You don’t have the advantage of the weekly repetition of same songs, dances and transitions that are so important for building young dancers up to success. So, how do you make the fresh faces at an open house feel comfortable and welcomed during your class demonstration? How do you showcase your talent, your class, and your school or studio so that this short-lived event encourages lasting enrollment? A trick I use when asking dancers their names is that I always introduce myself first. Just like I would with an speaking with an adult. I have discovered that I find out a lot more names this way. Once they know your name, they seem much more open to tell you theirs. Kids music, like the wiggles, can get really old, super fast. If you can, use music at your open house that the adults will enjoy too. Stretch to the Beatles, do leaps to the oldies, try freeze dance to the Beach Boys. It’s just another way of engaging the adults as well as the students. If the adults are having a good time, that’s good news for you. Music is fantastic and I use a ton of it, but sometimes the effect of just your singing voice can really engage your audience. No, your audience doesn’t care what your voice sounds like, just sing. You will be amazed! Whenever I have a student in class that is shy or sad, it automatically turns around when I bring out the props. That generally works for an open house too. If you have some kids who refuse to participate bring out the props and they will most likely join in. Even if they are still feeling shy, still give them a prop and the opportunity to join in. I’m telling you, they are magic! An open house is not the place to try a new dance or song. This is the place to showcase your best stuff. Show ’em what you’re made of! You have done this dance with this age group one thousand times over and you know it works. It really, really works. What I have learned from experience is that specific times for specific age groups work best. The drop-in model does not work well, especially for early childhood. It’s really hard to teach a 2-year-old and a 6-year-old at the same time. My recommendation would be to set space for babies, toddlers, preschoolers and set demos at a half hour. A half an hour is shorter than a regular class, but enough time to show what you’ve got. Sleep with it under your pillow if you have to — whatever you have to do to retain it. Even if you teach 2 classes or 17, you must know it. It makes a big difference to parents that you’re on top of the details. I always ask about their life. Where they go to school, if they live close to the space, if they have siblings… really, I am generally just curious, but it shows interest and that you care about their family, their schedule, and their progress. Whaaaaaaa! How do you begin? Be able to put your class into words. People frequently say to prepare an “elevator speech” about yourself. Have one about your class, too — a summary with just a few words that describe what you do. Example: They become leaders, gaining confidence in their bodies and in their ideas. 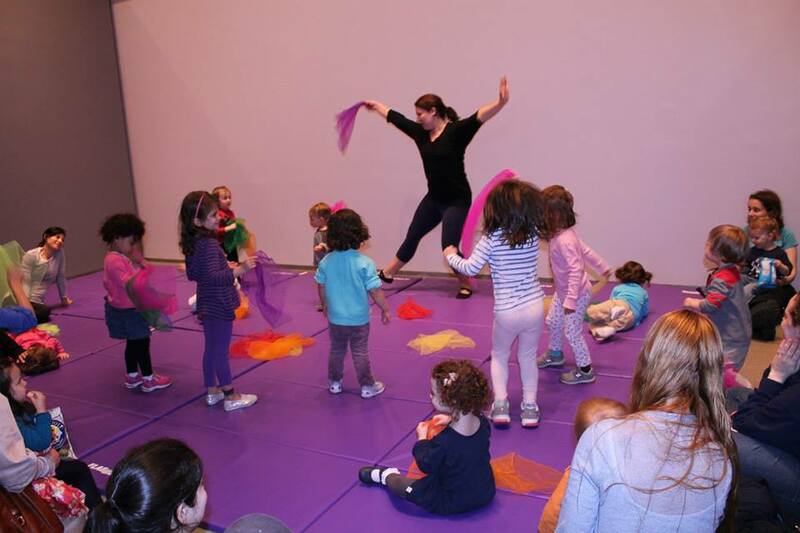 We learn ballet vocabulary and steps, and express ourselves with music, props, and imagination. All of these ideas are what I have from gained from my successes and failures while teaching class demonstrations at open house. Open house season is right around the corner. What are some of your tips for making it a success? Maria will be at the 2013 Dance Teacher Summit in NYC, presenting two seminars on (what else?) teaching little dancers. One is about teaching toddler dance and the other focuses on preschool creative ballet. If you’re going, don’t miss the fun!